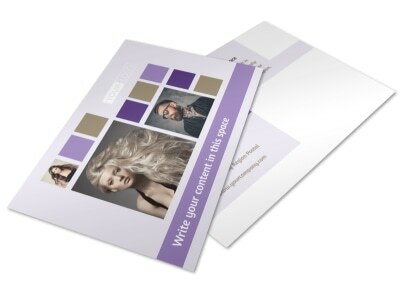 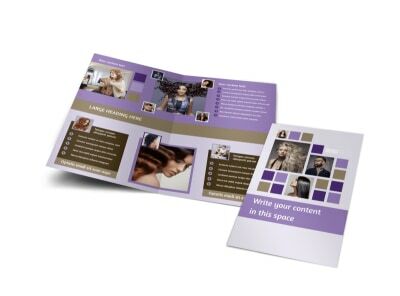 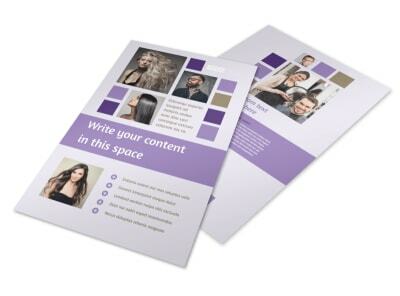 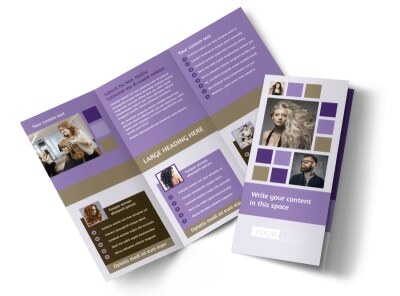 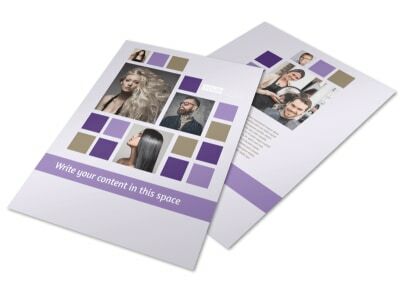 Customize our Creative Hair Salon Business Card Template and more! 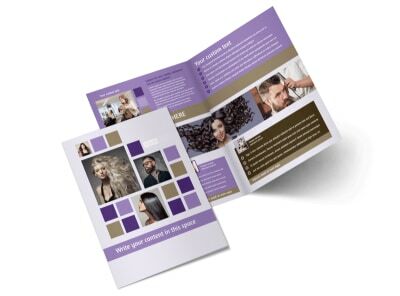 When ends are split and bangs need a trim, make sure clients know how to reach out with creative hair salon business cards. 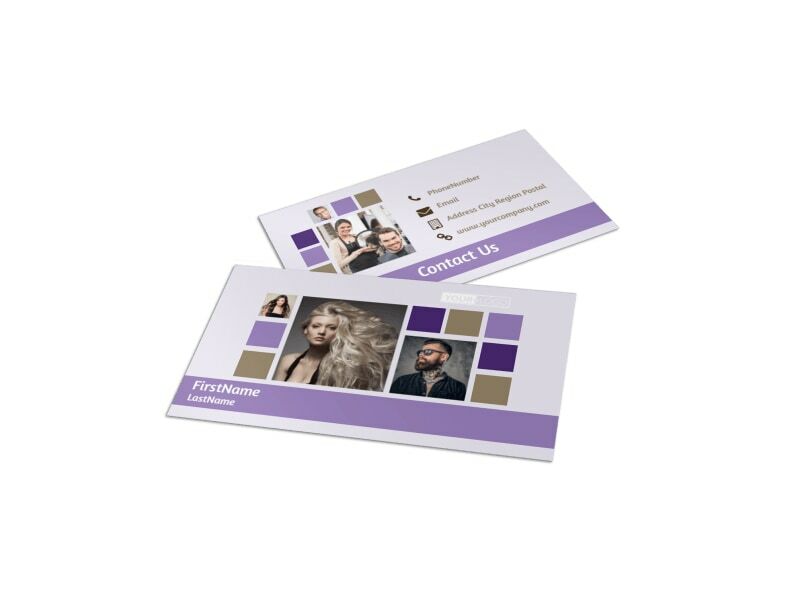 Customize your business cards with graphics or your logo, add your website, phone, and email details, and hone your design to sheer perfection. 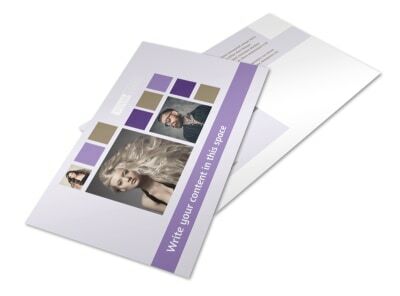 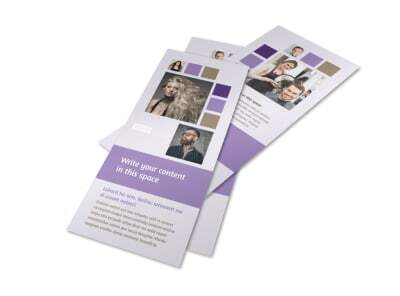 Begin now, and enjoy a print-ready card design with a few mouse clicks.